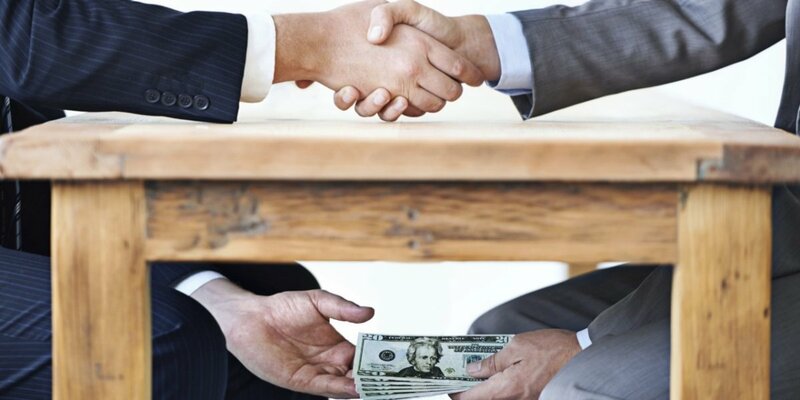 UNDP has been focusing its support to the fight against corruption in Kosovo starting from 2006 by helping establish the Anti-Corruption Agency. Support has been provided in drafting relevant legislation and policies to equip institutions with mechanisms and knowledge on how to best prevent and fight pervasive corruption. With the support of the Swiss Agency for Development and Cooperation (SDC), from 2012 UNDP’s interventions in the sector have been significantly strengthened. During the first phase of the biggest UNDP anti-corruption programme in the region, the Kosovo anti-corruption team, together with partners from institutions and civil society, have been working hard to improve citizens’ lives by increasing institutional transparency, strengthening their capabilities, and engaging them in decision-making processes. This programme helped introduce corruption risk assessments in key sectors considered to be most prone to corruption by citizens, namely health and education. 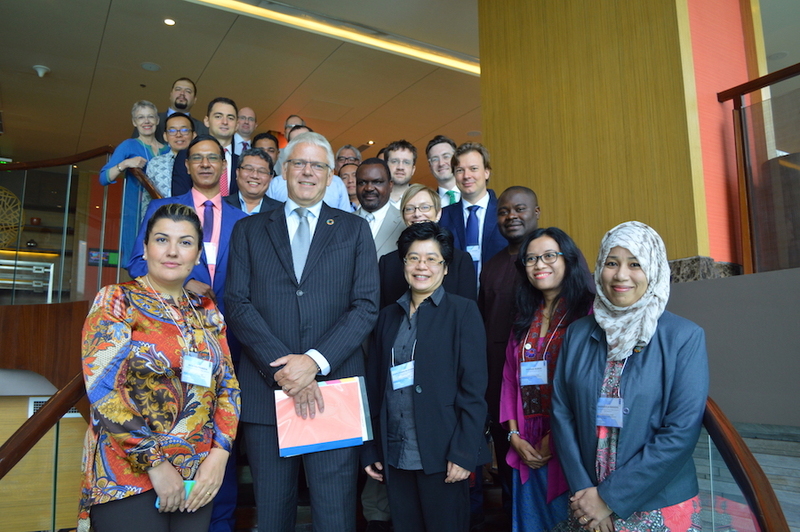 It helped introduce and implement Integrity Plans, which in practice are anti-corruption guides to strengthen institutional integrity and increase citizens’ trust. Through its work, the anti-corruption team has been the driving force behind the first initiatives in Kosovo on open data, which have included opening up government data, its re-use, and awareness raising activities. Seeing the potential that it has in Kosovo, the team streamlined more of their efforts towards piloting and promoting open data activities. The team introduced Kosovo’s first-ever ‘hackathons’ to help institutions address their business problems. Youth from all around Kosovo gathered to develop applications on e-procurement, e-spending, and e-recruitment that are now utilised by institutions to prevent corruption in these areas. Furthermore, to strengthen the civil society and citizens’ role in the fight against corruption, in 2012 UNDP Kosovo, jointly with implementing partner Internews Kosova, created the online platform www.kallxo.com (in Albanian “do tell”). We used the Ushahidi platform and www.ipadabribe.com as a reference. Today, according to an independent poll, this platform is the fourth most trusted mechanism to report corruption, after the Anti-Corruption Agency and the police, with over 6,000 incidences of corruption reported by citizens. During its next phase, 2016–2020, the anti-corruption programme will expand to cover municipalities and central level institutions to equip them with tools to prevent and fight corruption. Special emphasis will be placed on strengthening the role of the Parliament, reviewing existing legislation and implementing UNCAC requirements, and empowering vulnerable and marginalized groups through awareness raising and better access to information. 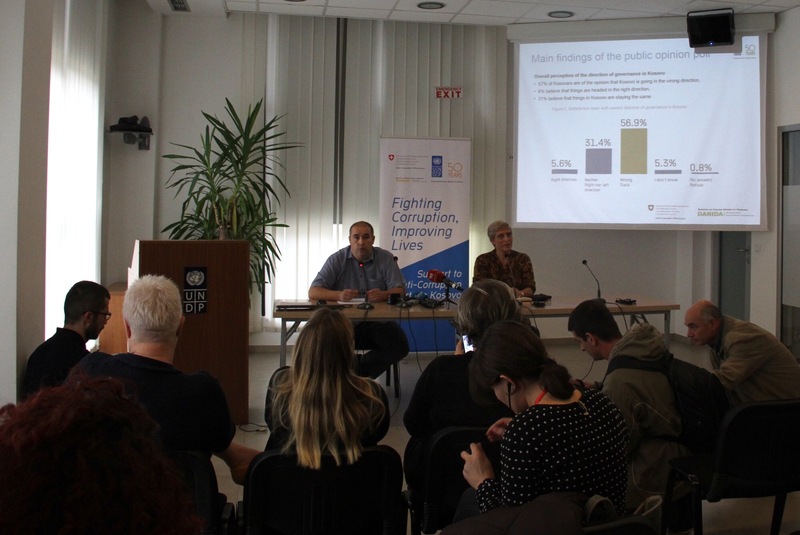 UNDP has launched a campaign throughout Kosovo to spread the message on increasing citizens’ knowledge on negative impacts of corruption and providing information on ways they can improve their lives by fighting corruption. The focus of the campaign is to name and shame anyone who is willingly engaged in a corrupt practice: Aren’t you ashamed? Don’t become one of them, report corruption now! 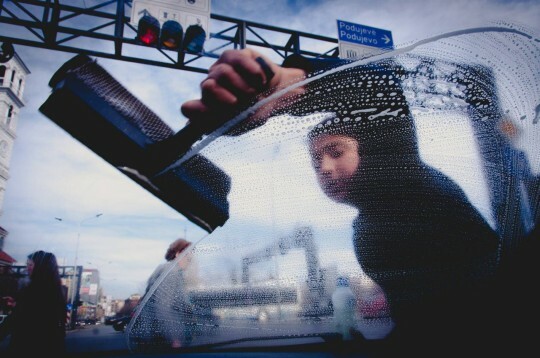 UNDP’s anti-corruption efforts in Kosovo was acknowledged recently in a story in The Guardian, as part of a series on anti-corruption initiatives around the world that have translated into real change. 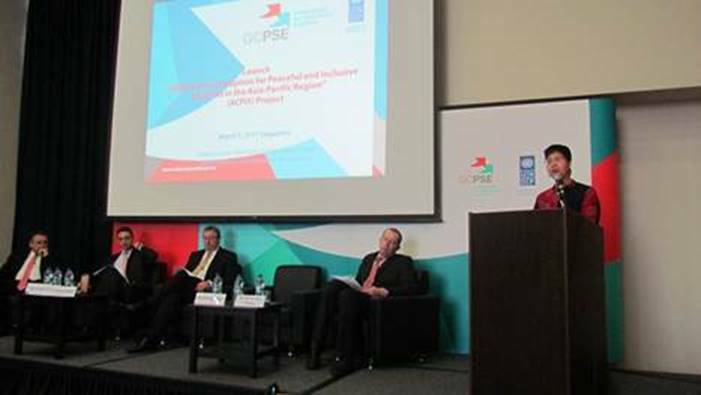 UNDP Kosovo was acknowledged for its work in digitizing public services at the municipal level. *The reference to Kosovo is understood to be in the context of Security Council Resolution 1244 (1999).